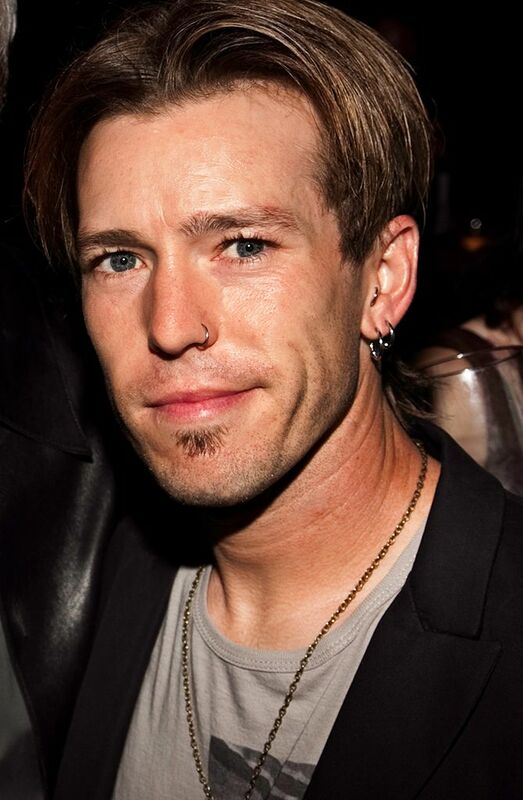 Joshua Smith has worked with Greg for over 15 years in America and Europe. He also has co-taught several photographic workshops with Thatcher Cook in Istanbul and New Orleans. Joshua’s portfolio includes reportage, social documentary and documentary portraiture. Joshua lives in New Orleans and runs a Bed and Breakfast when he’s not taking photos. KATRIN EISMANN is one of the digital imaging industry’s most sought-after instructors, and she regularly speaks at trade shows and conferences around the world including workshops and lectures in Peru, Finland, and Portugal, along with the How Conference, The Thunder Lizard Conference, The PhotoPlus Expo, Adobe Photoshop Training Camp Live, the Santa Fe Workshops, and here at Photoshop World. Katrin has contributed to Photoshop’s development as an Alpha tester, and she has become one of the most respected sources of Photoshop information in the industry today. But behind her skills as an instructor is her passion for creating art, and her innovative fine art style has won her both accolades and public showings, including her successful exhibit Silent Beauty at Keene State College. GEORGE NOBECHI is an award-winning fine art and documentary photographer based in Tokyo, Japan, and is the founder and director of Nobechi Creative, focused on workshops/tours/exhibitions and community-building events through photography in Japan. Born in Tokyo in 1980, Nobechi is bilingual and bicultural Japanese and Canadian. Mr. Nobechi graduated from the University of British Columbia with a BA(Honors) in History and International Relations. A 14-country, 6-continent round-the-world solo journey in 2008 spurred his passion in photography. In 2015 Nobechi studied under renowned National Geographic photographer and Sam Abell and decided to pursue photography full-time as a career, with Abell’s encouragement. His series of quiet photographs through windows made during 3 years on the road “Here. Still.” (Unmoored), has won him international acclaim and was awarded the best landscape series in PDN Magazine's The Curator awards, Silver Prize in the Best Fine Art Series in 2017 PX3 Paris Photo, 3rd Place in Fine Art Landscapes in the 2018 International Photo Awards, and a coveted Top 50 Award in Critical Mass in 2017. Nobechi’s solo exhibitions venues include Walls of the World Gallery, Penne, Italy (2018), Jackson Dinsdale Art Center, Hastings College (2018), Workspace Gallery, Lincoln (2018) and Gastfeld Gallery, Bremen, Germany (2020). Nobechi’s work has been exhibited in Japan, Italy, Australia and throughout the USA, and has been published by PDN Magazine, Fraction Magazine, Feature Shoot, Asahi Camera Magazine, and Instagram’s curated official blog. Nobechi Creative produced the highly acclaimed first workshop with Greg Gorman in Takayama, Japan in 2018, with more workshops and collaborations in Japan on the way. GERARDO DE LA PAZ, a native of Los Mochis, Mexico, came to Los Angeles in 1991 and began working for Greg shortly after his arrival. 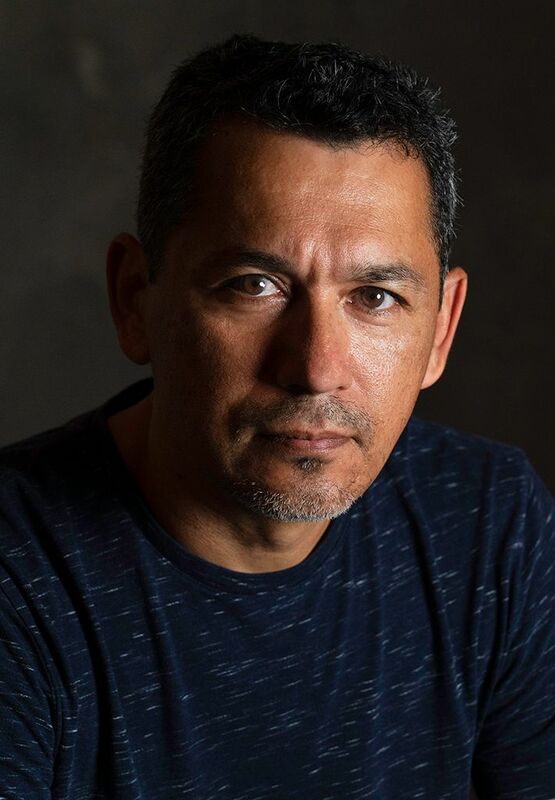 Gerardo has developed a keen interest in the technical aspects of lighting and understands the nuances of preparing for a professional shoot during his 25 years of assisting Greg. This prepared Gerardo for his first photo shoot in Mendocino in 2005, Gerardo has amazing communication skills and no one can dispute his natural photographic talent. 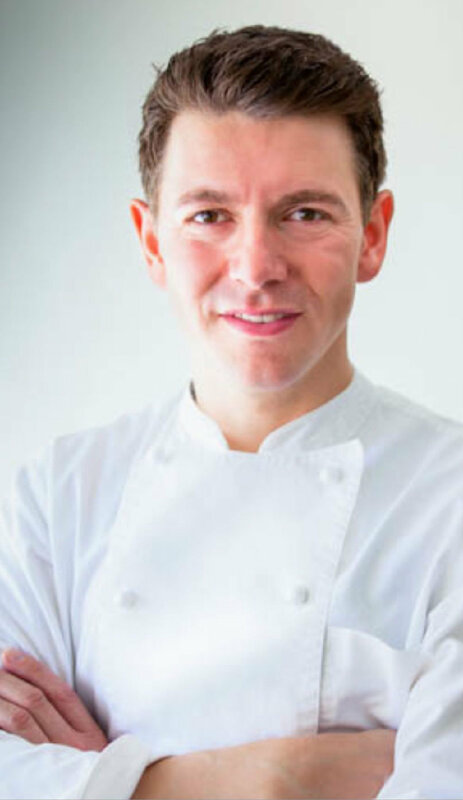 ULRIC GIEZENDANNER was born in Switzerland where he began his culinary career under the tutelage of Rico Bloch at Restaurant Sternen in Teufen. Following his graduation as Best in State, Ulric worked for two years at Restaurant Jaegerhof in St. Gallen for Chef Vreni Giger. 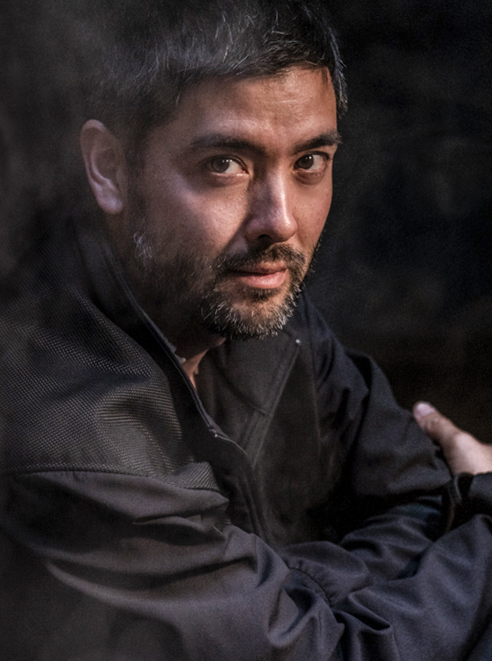 Ulric returned to Restaurant Sternen as executive chef before moving to America where he worked at Suzanne’s in Rocklin, California and at Charlie Palmer’s Dry Creek Kitchen in Healdsburg, California. After a stint at Astra West in Los Angeles, Ulric started his own successful catering company and now works predominately for private clients. TYSON LEE SMYER moved to California from New Mexico with a car full of belongings and a disposable film camera to attend Brooks Institute of Photography. After graduating with a double major, Tyson began assisting some of the top shooters in Los Angeles. In 2009, Tyson began working with Greg at his workshops in America and abroad. In addition, Tyson has been assisting international photographer Warwick Saint while he pursuing a successful fashion photography career on his own.